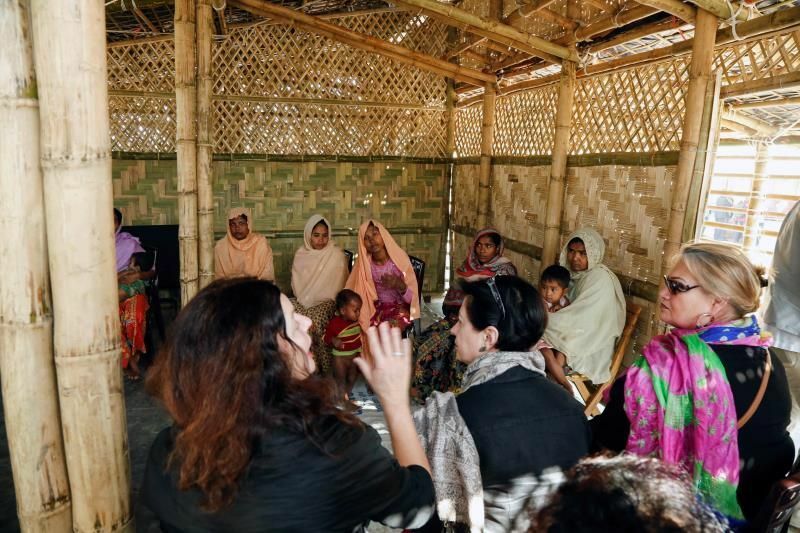 Members of the European Parliament have called for increased efforts in dealing with the Rohingya crisis, after learning about the appalling conditions in refugee camps in Bangladesh. EURACTIV’s partner efe-epa reports from Kutupalong, Bangladesh. 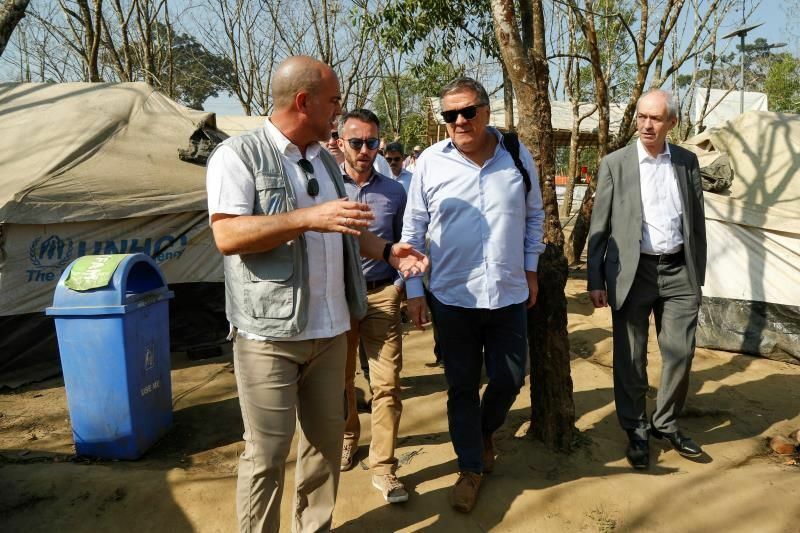 The visiting MEPs were in Bangladesh and were due to travel to Myanmar on Tuesday (13 February) to meet with authorities in the country. 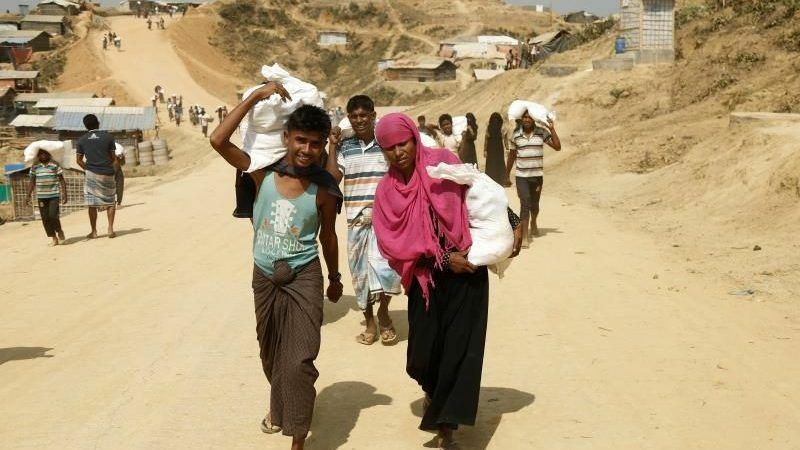 Mohammad Solaiman from Buchidaung said he had initially decided not leave in the immediate aftermath of violence that erupted on Aug. 25 as he thought the situation would soon return to normal. “Let Bangladesh authorities kill me here, I won’t go back unless I am given my land back,” said Solaiman.